The hectic pace of work, unearthly working hours and hard to attain targets will all keep employees literally stuck to their work desks for long hours. 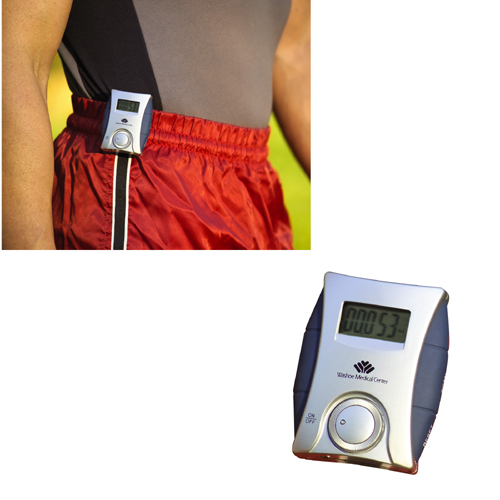 A sedentary life style is thought to be the biggest cause for health issues and obesity; the growing awareness about health care and the importance of leading an active lifestyle has made pedometers and other similar gadgets highly popular among everyone. It is impossible to be active while sitting at a desk and pounding at the keyboards. 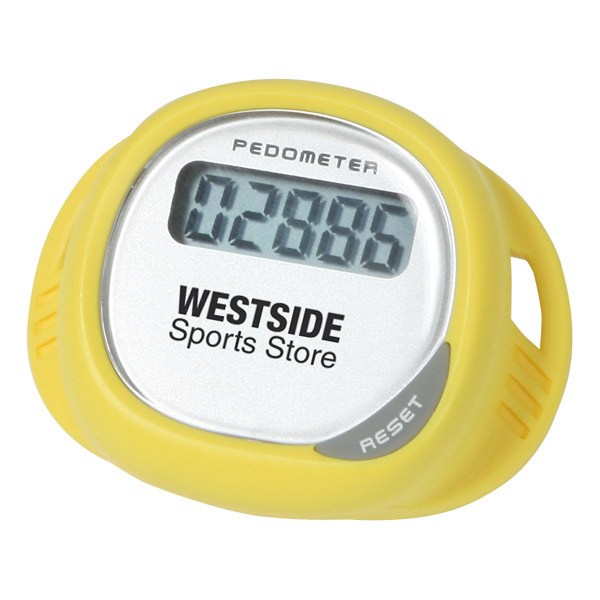 At a time when people only keep track of their job reports and not on their daily workouts, pedometers will go a long way in enhancing the quality of life for everyone. Physical exercise is essential to lead a healthy and happy life. In this robotic age of smart gadgets most of us do not even need to get or move around to get our daily tasks done unlike our predecessors who had led a very active life style in a non mechanized world. Walking to office or taking the stairs instead of the elevator are some of the many life style changes that can be adopted to stay active. These simple devices of pedometers that tick along will inspire the users to make more steps and inch closer to the ideal number of strides to be made per day. Making 5000-7000 steps a day is a great way to remain healthy. Reports show that most people drop out of their gym sessions due to lack of appreciation. 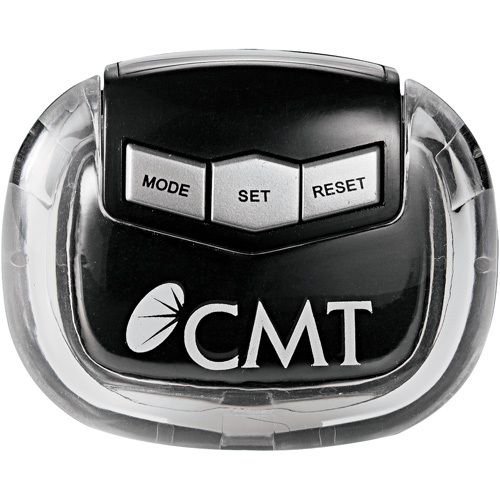 Pedometers will take in the role of the personal trainer wherever they go by prompting them to do more and reminding them of the steps taken already. 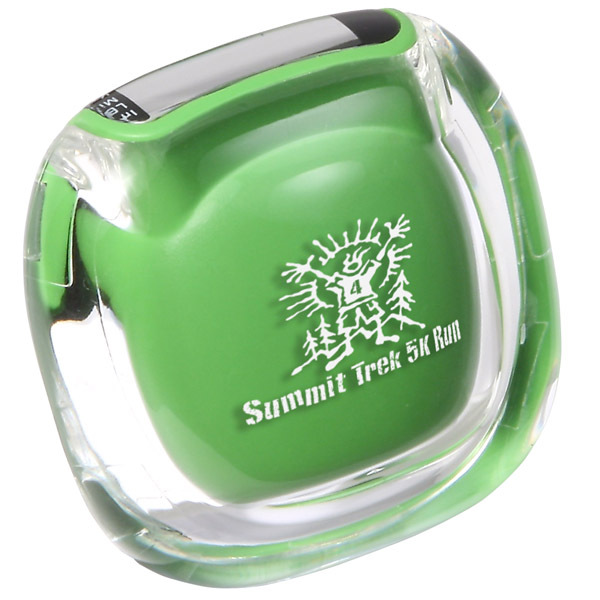 Custom pedometers are light weight and sleek items that are easy to carry around and use. Be it in the shopping mall, picnic grounds or car park, pedometers will make a great work out companion. 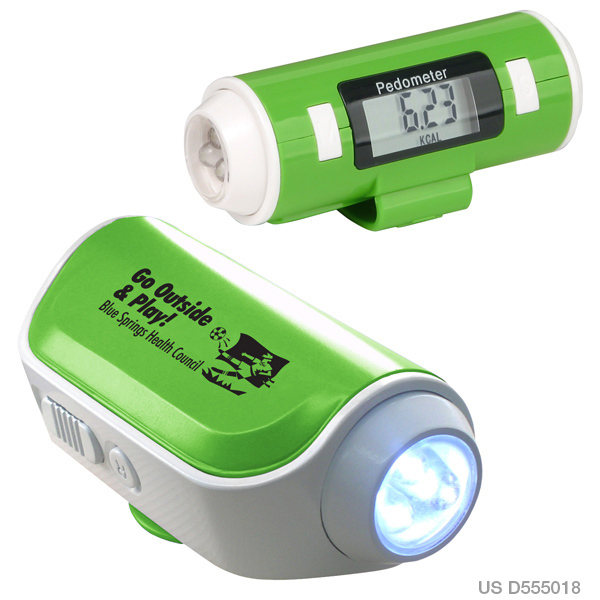 Marketers looking for a handy yet budget friendly gift will find pedometers a great choice. 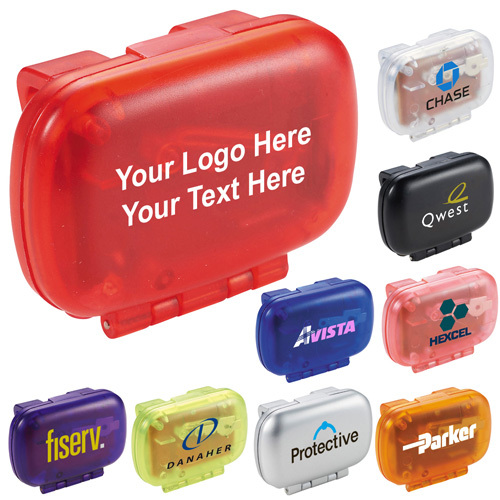 Customize these with your brand and message to make it a walking talking billboard that everyone will appreciate. Pedometers can monitor all types of activities like walking and running and will store all the vital data like heart beat calories burnt and number of steps taken, which can later be accessed. 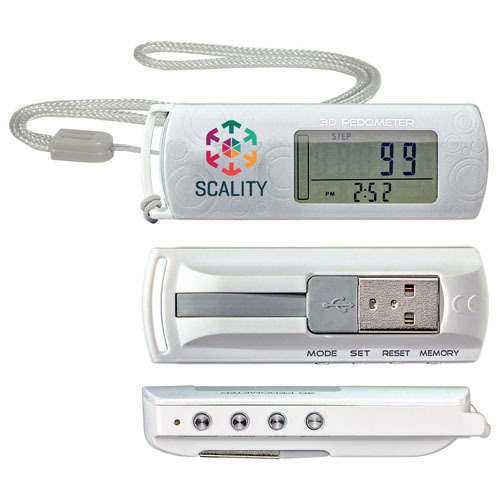 Offered in a range of models like single function pedometers, multifunction pedometers and solar pedometers among others, these logo items are well suited for all types of promotional events like tradeshows or even mailer campaigns. 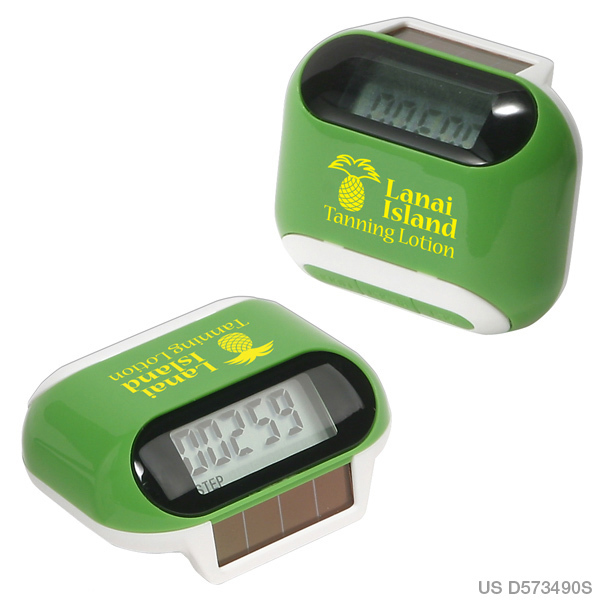 USB pedometers will make great corporate gifts as your employees can use it to download their work out programs.